Establishing Proper Medication Handling Practices! At Medication Management Consultants our purpose is to help make sure your medication handling practices adhere to the industry standards, rules and regulations for medication management. 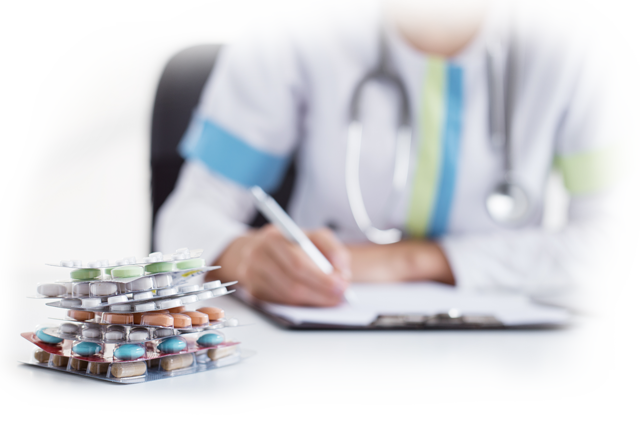 We also assume overall accountability in the development and/or approval of Medication Management policies and procedures. Because we believe it’s vital that the policies and procedures put in place are relevant and meet your staff’s needs, we’re committed to keeping your staff knowledgeable in regard to changes in best practices, rules and regulations. A dedicated representative from our office will educate your team and serve as an on-going resource for your staff. Call us today at 717-394-5671 or email mmcinfo@ganseapothecary.com to learn more or to set-up an appointment!